Alibag is a small town on the coast of the Arabian Sea, with a vast seashore stretching from Rewas to Revdanda. Alibag is famous for coconut and betelnut plantations and a large number of historic places to visit. Lately Alibag has become a preferred weekend holiday destination for people from Mumbai and surrounding cities, looking for a beautiful getaway from the hustle and bustle of urban cities. Alibag used to be the headquarters of the great maratha Admiral, Kanhoji Angre and has the famous Kolaba fort in the sea. Kanhoji Angre created the town of Alibag towards end of 17th century. Legend has it that a wealthy Muslim named Ali owned many plantations, which gave the town the name Alibag. 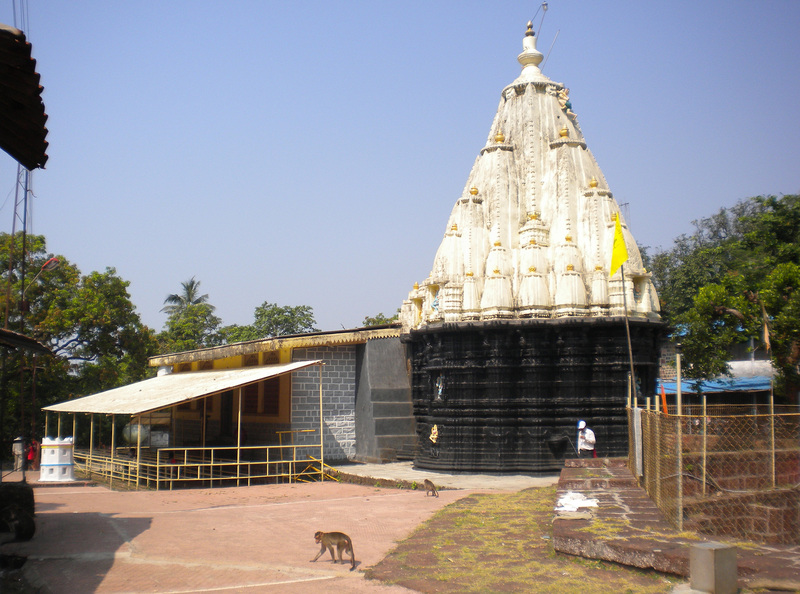 Alibag is the seat of District Administration of Raigad (formerly Kolaba) district since 1852. The name Kolaba is attributed to a Sea Fort Kolaba built by Shivaji the great, in 1680 to fight the mighty naval prowess of the Siddis (Abyssenians) of Janjira and the British of Mumbai. Kolaba fort is famous for many battles, between Siddis and Kanhoji Angre, the British and the Portugese. To get away from the Mumbai hustle and bustle for a quick trip, Alibag is the ideal spot. The Kolaba Fort is accessible only at low tide through a 1km long land strip that is covered during high tide. The fort has a sweet water well in the middle, temples, fortifications and guns facing the sea. 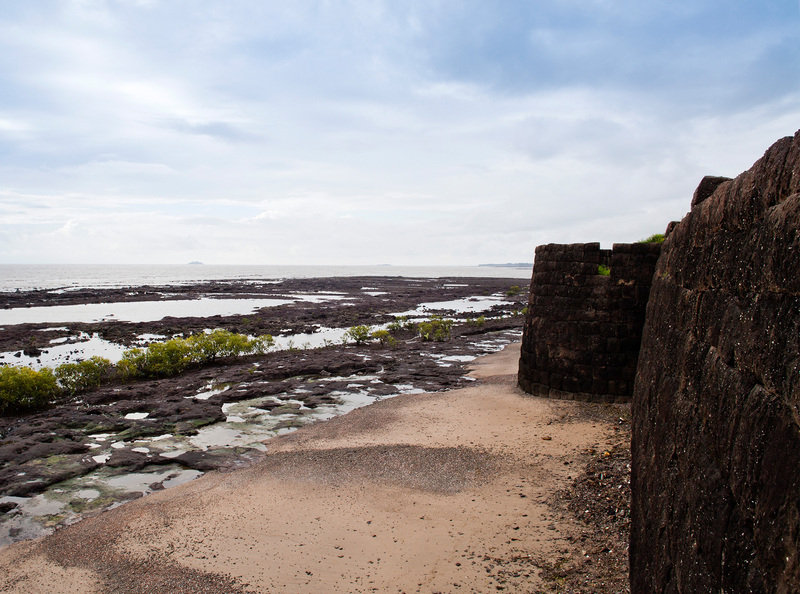 Being on the fort gives you a taste of the history of Alibag. Alibag provides an excellent holiday destination as well as a great place to visit historical landmarks. Other places of interest are the Vikram Vinayaka temple, Revdanda Port and Fort, Vikram Ispat Factory, Kanakeshwar temple, temples of Sri Datta, Shitala Devi, Hingulja Devi and Sri Rameshwar. Alibag is surrounded by beautiful pristine beaches such as Aakshi, Nagaon (where our cottage is), Kihim, Kashid (white sand beaches) and Murud Janjira. Drive down the Konkan coast on a gastronomical adventure as you glide on crystal blue waters, past shimmering golden sands and brooding forts, the salt sea air thick with legendary exploits of heroes long gone. 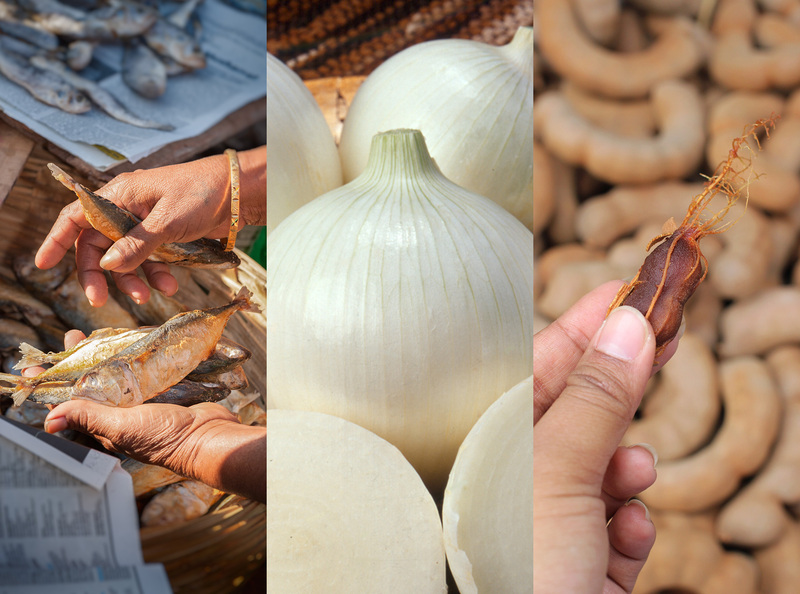 A proud land so rich in history and nature's bounty is bound to have a cuisine that is as glorious and exciting. Alibag produces classic local products like seasonal white onions, tamrind balls, tender coconut, dried fish of tremendous variety, water melons, palm fruit (Tadgola) Jamun, Mangoes of local and Alphonso variety, Flowers with intense fragnance like Sonchampa, Bakul etc. Fresh fish such as Pomfret, Surmai, Ghol, Saranga are also available in the Alibag fish market and can be ordered at our cottage.